A revision of Findley Edge's best-seller attacks institutionalism as a threat to the vitality of the church. 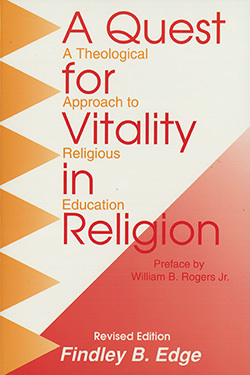 Long recognized as a pioneering classic in Christian educational theology, A Quest of Vitality in Religion traces the history of institutionalism in the church and then offers suggestions for reviving the church and making church membership more meaningful. Findley B. Edge began a thirty-five-year career of teaching at the Southern Baptist Theological Seminary in 1947. A graduate of Stetson University (A.B. 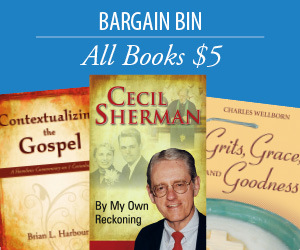 ), the Southern Baptist Theological Seminary (Th.M., Th.D. ), and Yale University (M.A), Dr. Edge was instrumental in the establishment of the Vineyard Conference Center at Southern Seminary.